Being a school based in technology we tend to talk about games and movies quite a bit. Yet so much of these two mediums are born from the depths of truly great books that its a unfortunate that they don't get brought up more here. Even when people talk about Game of Thrones, outstanding books though they are, more often than not people are talking about the TV show rather than the books themselves. I recently got through the Game of Thrones series and so far I'm loving every bit of it. Naturally the series isn't over just yet, and when we'll see the final two books is anyone's guess but I'll probably rush right out on the day they're released and snap them up eagerly. If you ever want to tell a great story in a game you should really know how great stories are told. While the two types of writing are certainly different the concept of how these stories are formed are fundamentally similar. That's why I would highly recommend picking up a good book whenever you have the time, and while I mentioned Game of Thrones previously I think there is more than enough information already available about that particular series. So instead I would like to recommend my two favorite authors: Patrick Rothfuss and Brandon Sanderson. 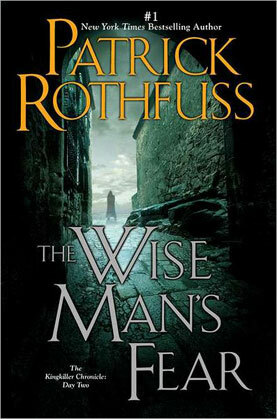 Patrick Rothfuss wrote the books The Name of The Wind and it's follow up The Wise Man's Fear. 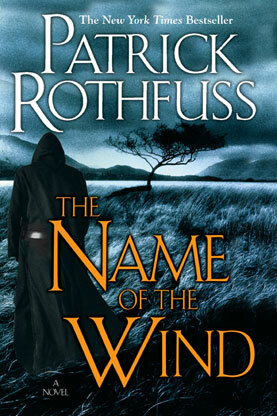 The books follow a man by the name of Kvothe who is a living legend living quietly under an assumed name in the middle of no where. One day a man finds Kvothe who wishes to record his story and reluctantly Kvothe agrees. It was a book that when I saw it on the shelf, something about it called out to me and I couldn't leave it alone. Eventually I picked the book up and since then I've read through it three times and each time I only love it even more. Its certainly a book you shouldn't hesitate to pick up yourself. "I read the book and liked it, which irritated me. Brandon writes way faster than I do, and his books are consistently good. This means that I feel like I should really despise him. Either that or hunt him down like an animal so I can devour his liver and thereby gain some of his power. But even though I’ve tried really hard, I can’t help but like him. Brandon’s a really nice guy." 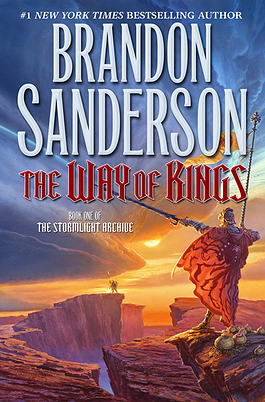 The Way of Kings follows a few different people though I would say it's two main characters are Kaladin and Shallan. While The Name of The Wind gathers a little steam before really starts moving, The Way of Kings starts with a bang and before wrapping you into the intricate weave of the world. Its a book that you absolutely shouldn't miss.